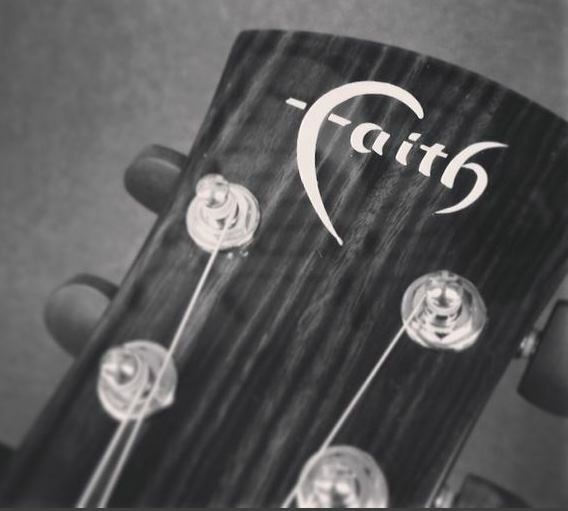 Highly acclaimed, British acoustic guitar brand, Faith Guitars, has added a limited edition Blood Moon Venus electric-acoustic guitar to its award winning line-up of products. "Right out of the box, this guitar is set up very well." 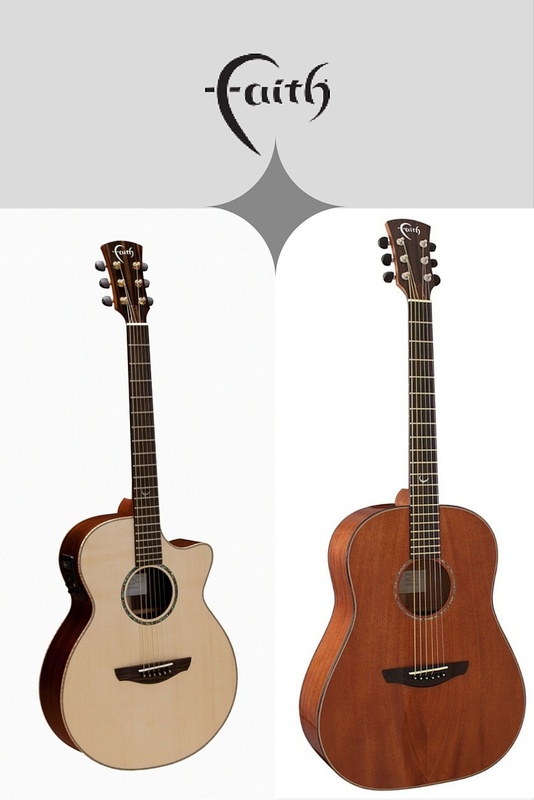 John Bohlinger, Nashville musician and musical director seems to be pleasantly surprised at the ease of which the Neptune Baby Jumbo operates as a smooth, responsive easy on the wallet acoustic guitar. 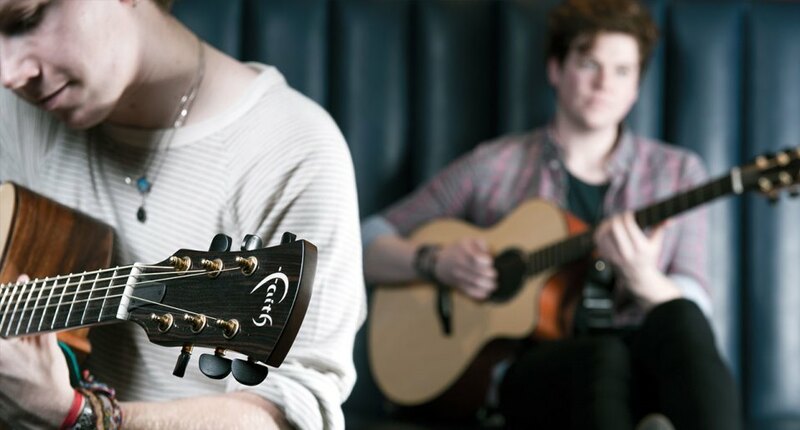 A new product is coming to the shores of the United States, and like similar British-based invasions this one is primed to make its indelible mark by energizing the guitar community and igniting interest far and wide.